Hand of Fate 2, the sequel to Defiant Development’s action RPG with more than 2.2 million downloads, has a second companion up its sleeve. Colbjorn will make his playable debut at PAX West in booth 6310 before Hand of Fate 2’s launch on Xbox One and PC in Q1 2017. 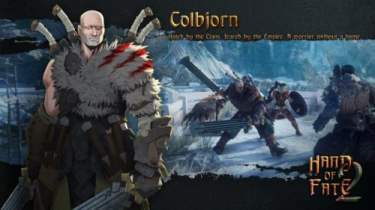 Colbjorn plows into combat with heavy, club-like short swords, knocking back enemies with melee attacks and lining them up for easy kills. His talents extend beyond the battlefield, as he also provides adventurers an extra die to roll during the tabletop minigames. Exiled from his Clan as the North turns towards dark magic, his family lost, Colbjorn is an outcast without a home. Feared within the Empire, hunted by his own people, Colbjorn’s trust is hard earned, but unwavering. As in the original Hand of Fate, adventurers explore a dark fantasy world built from collectible cards distributed by a magical dealer in a meta-board game. 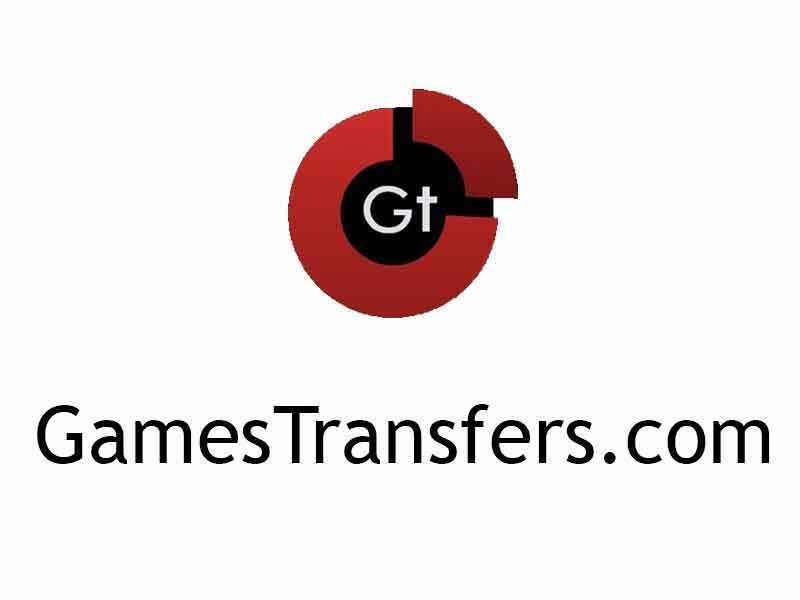 Each overturned card reveals trials including third-person combat, high-risk high-reward minigames and Dungeons and Dragons-style decision making. Hand of Fate 2 tells the story of the Dealers defeat, return and revenge while improving on the original formula by introducing a diverse range of objectives for completing levels, a variety of weapon types such as two-handed and dual-wielding; in addition to companions who provide support in combat, additional storylines, dialogue options and perks in the minigames.